CUGC members are leading the presentation charge at Citrix Synergy 2019! 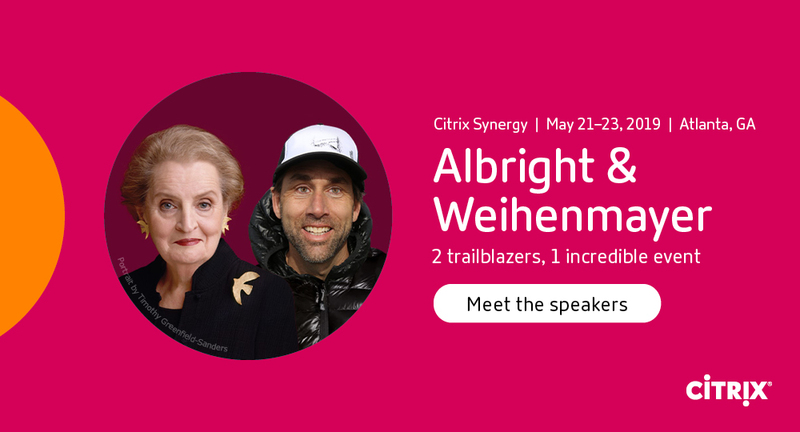 Haven't registered for Citrix Synergy 2019 yet? Take advantage of the special CUGC member rate of $1,695. Login to get your code!